I think sweet and tart together is my favorite flavor combo. 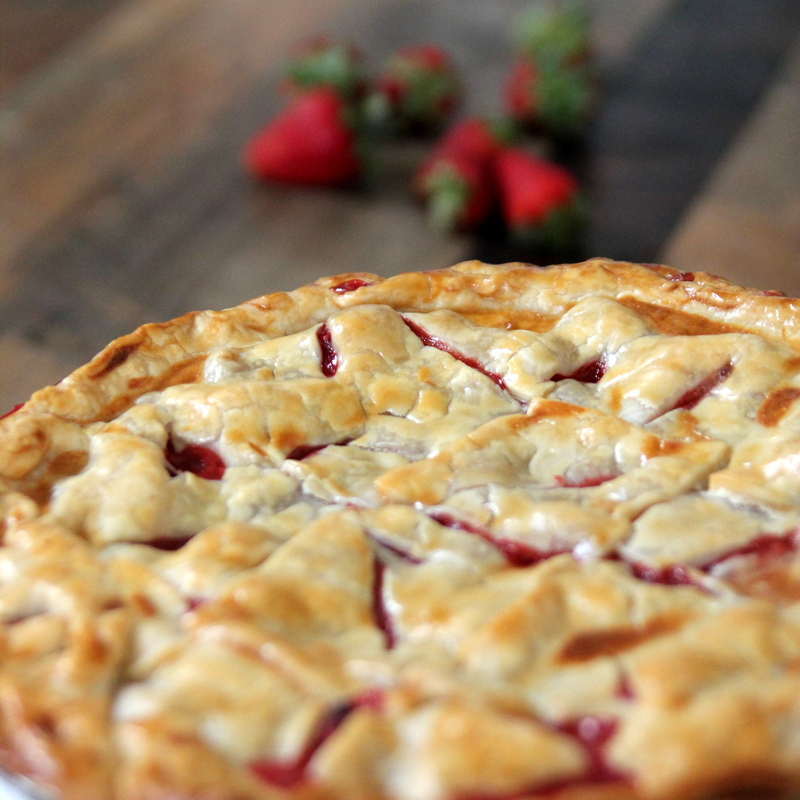 And strawberry rhubarb pie is definitely my favorite pie (I think that rhubarb and strawberries sharing a growing season must surely be an ordained matter). My grandparents grew rhubarb in their garden, which, I think was my first introduction to rhubarb (and, of course, rhubarb pie). Then, my parents grew rhubarb in our various gardens growing up (we moved a few times). And now I grow rhubarb in my garden. You could call it one of our family traditions. I love this grand gardening tradition best when it’s made into the yummiest of pies- especially since Burke and Piper are both super into baking of any sort lately, and especially pie baking. 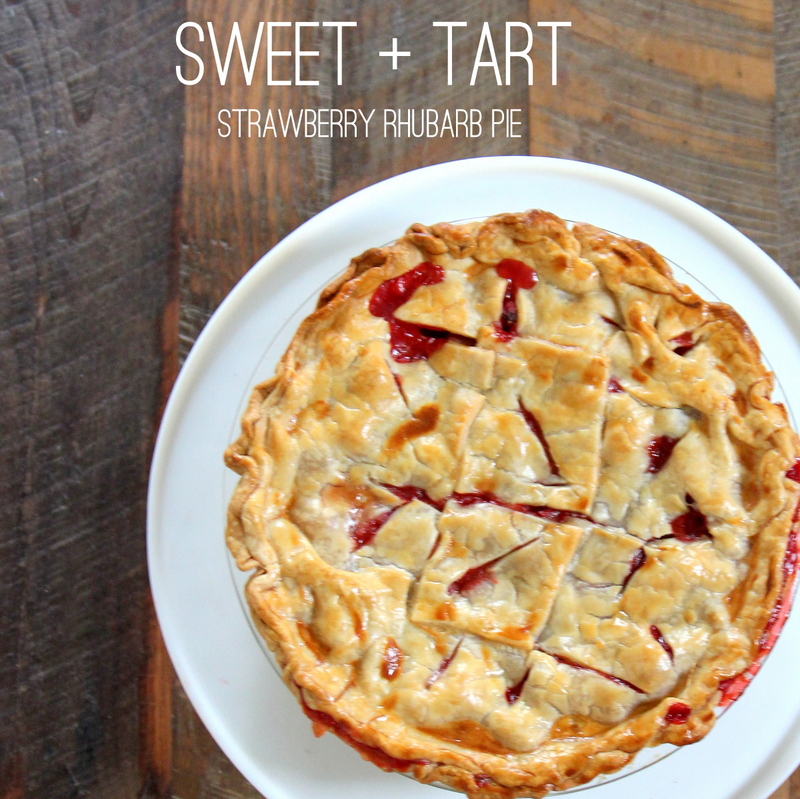 Want to make strawberry rhubarb pie too? *Note- this pie is fairly tart. If you prefer a little tart with mostly sweet, increase the sugar a little. Combine first rhubarb, strawberries, white and brown sugar, lemon juice, salt and cornstarch in large bowl. Toss gently to blend. 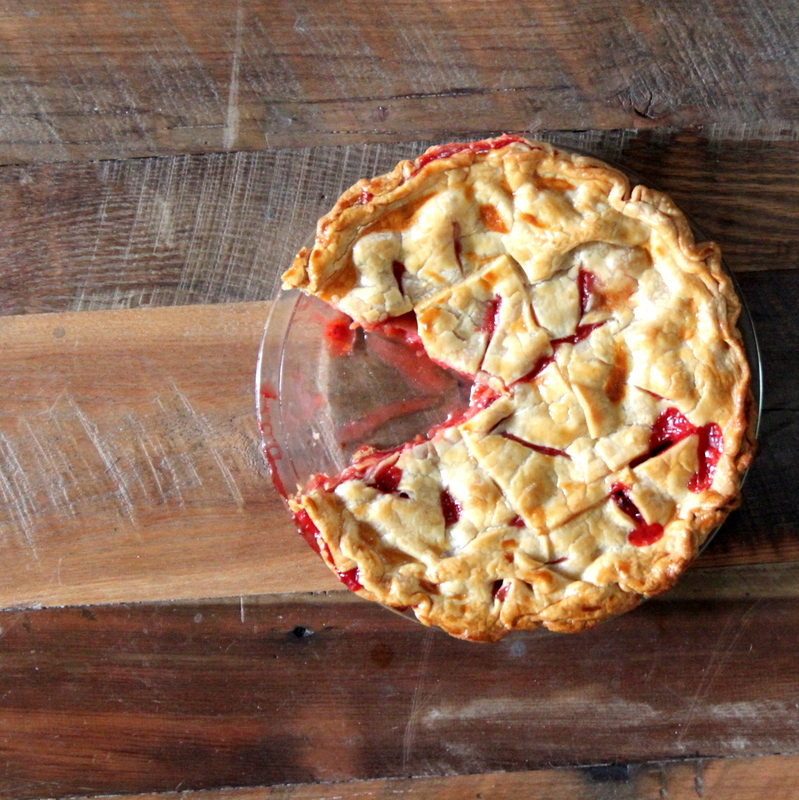 Pour into your bottom pie crust. Dot with butter and add top crust. Brush on glaze. Bake at 400 for twenty minutes. Reduce heat to 350 degrees and bake for 25 to 30 more minutes, until the pie crust is golden and the juices bubble. My cheesecake seeps butter out every time. Messy ovens are so worth the treat though! Angela, sounds yummy! 🙂 Worth the mess? Corn pudding always bubbles over in the oven, and I usually forget to put a pan under it. Totally worth it, though, it’s marvelous comfort food. Your pie looks gorgeous! I’m planning on making it this weekend! Thanks for the kind words- love it that you’re making one too! And caramel apple crumb pie sounds delicious! My favorite is stew pie. Make delicious beef stew and make it more delicious by adding a yummy butter crust. I always manage to fill it way too full with stew and it bubbles over. So worth it though! Lisa, mine too! But so good, right? Brown sugar bacon always leaves a mess! Gretchen, never heard of brown sugar bacon. Sounds YUMMY! My favorite messy meal is roast chicken. It splatters grease all over the inside of the oven, but it’s worth the mess! I love to make lasagna, but it inevitably always bubbles over in my oven making a huge mess! sweet potato chili! so messy. Scalloped potatoes are so yummy I have a hard time not overfilling the dish…so it cooks over. I tend to overfill my cake pans so I can level them to get a perfect two inch layer, but sometimes they run over nto the oven. Ann- my cakes run over too! ooooh, I love pumpkin bread! totally worth it! Chicken Pot Pie measurements are never exactly right and it definitely overflows sometimes! Not to mention i could reaaaaally use a new stove. Pudin De Arroz, it always boils over and leaves a mess, but it’s SO good!! Kim, that happens to me too! Anastasia, that happens when I make enchiladas too! 🙂 So good though, right? Oh pies! It’s terrible, and I love to make them. You can put a jelly roll pan under the pie but it’s the erupting splatter that’s the problem! Margot, YES- worth it, but such a mess! My overloaded Lasagna leaves a big mess! I end up with a messy oven when I bake sweet potatoes! My favorite recipes that leaves a mess in the oven is the Strawberry and Rhubarb Crumble with Vanilla Bean Whipped Cream! I love this flavor combo and can’t wait to try your pie! When I make bacon wrapped jalapeno peppers, I make a mess. Oooooh, love those. And, yes, messy. Your pie is picture perfect and drool worthy! My recipe that leaves a mess in the oven is lasagna! Thanks Sonya! Lasagna always bubbles over for me too! 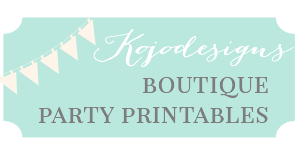 sounds so yummy- totally worth the mess! Scalloped potatoes are the worst. Yum! 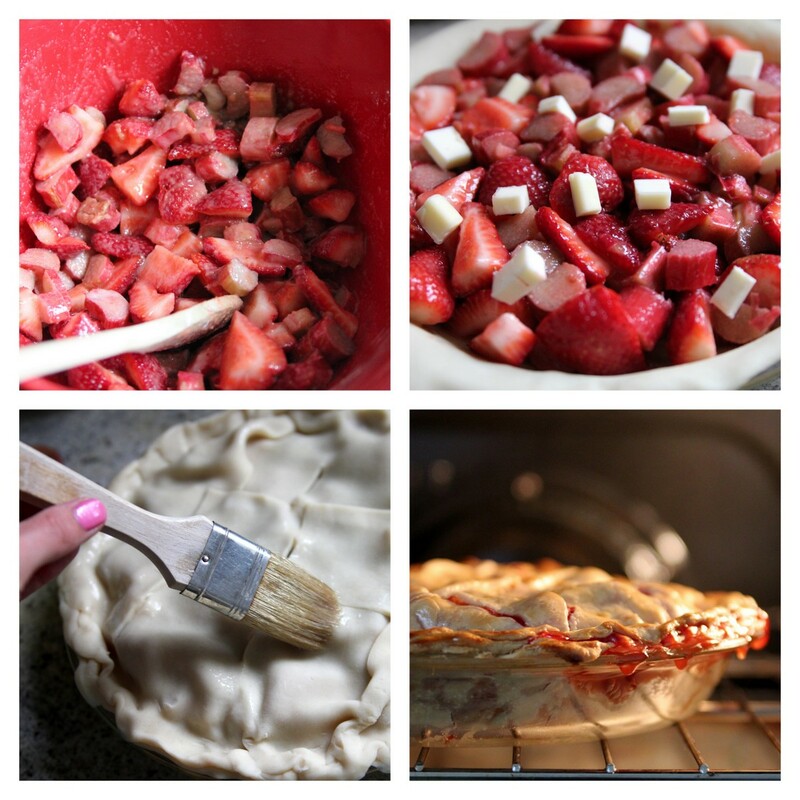 I love strawberry rhubarb pie! One of my favorite messy meals is Mostaccioli! I could do without the mess afterwards! My tuna casserole leaves a mess. I like a baked egg casserole for breakfast that really leaves my oven messy. Lasagna always leaves my oven a mess. 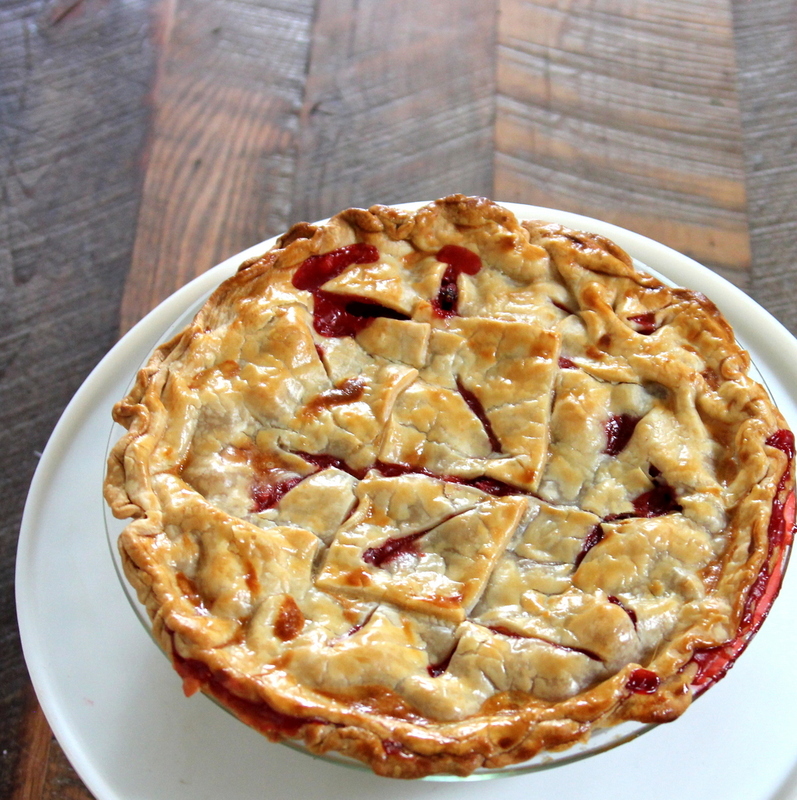 Cherry pie always seems to bubble over and make a mess. I think I’ll make it this week anyway. Thank you for posting. Made my first ever strawberry rhubarb pie today. I went to the smitten kitchen link for the butter crust recipe. Delish…turned out so beautiful.